Statewide Roof Repair specializes in emergency roof repair. 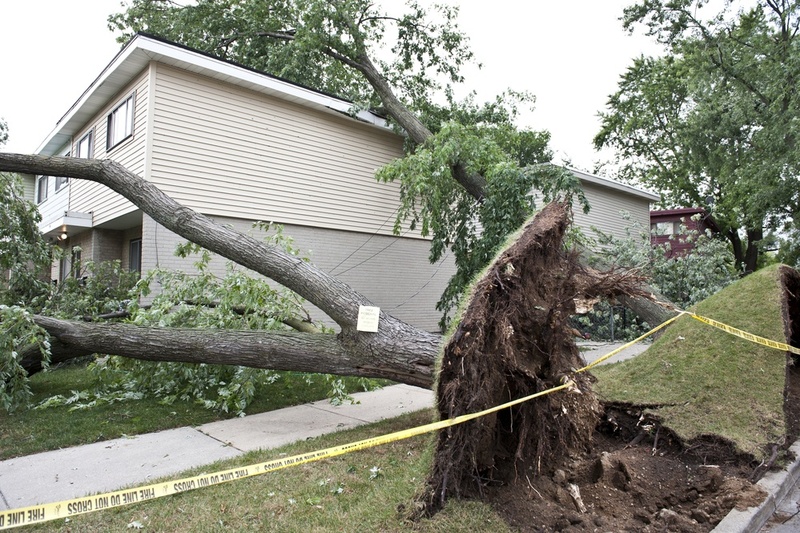 We know in Wisconsin it is not uncommon to experience heavy snow, thunderstorms, hail storms, strong winds, heavy rains, and very common as of late - HURRICANES. These weather changes can prove disastrous for your roof. Once your roof has been compromised with adverse weather, water can get in to your house and ruin your sheetrock, furniture, and cause electrical problems. The most common problem we see when there is water damage is mold. Mold can be detrimental to your family's health and mold is very costly to remediate. Your roof is your first line of defense against the elements. We provide an emergency roof repair service to protect you, your family, and or your business for just so an occasion. You can call us 24 hours a day 7 days a week and we will respond quickly to meet your needs. If you notice or suspect there is any damage to your roof, it is imperative that you call us immediately. We will perform a proper inspection of your roof and evaluate the status. Time is of the essence when a roof has a leak or other visible damage. A roof repair may take from a few hours to up to a few days depending upon the severity of the damage. 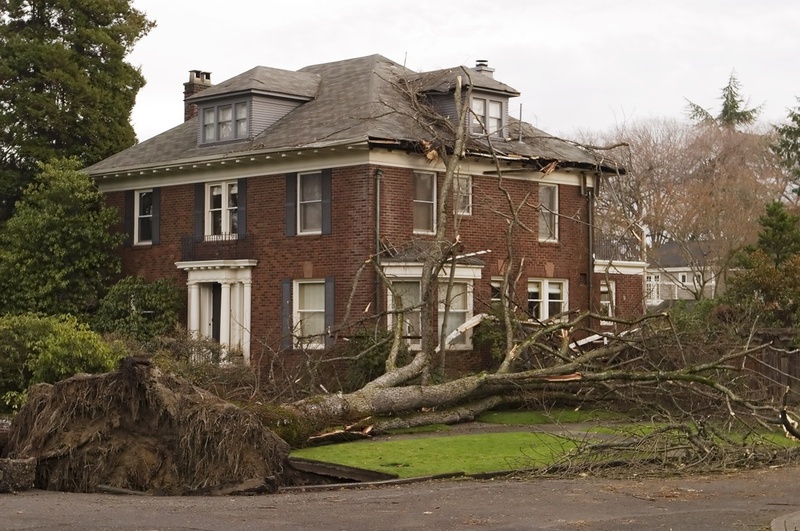 The faster you call us, the faster we can act and take the proper measures to protect your home from further damage. After the repairs are completed, our experts can help provide you with the necessary documentation that you will need to furnish to your home insurance carrier. Deteriorated or Worn Out Shingles: Shingles are exposed to all the elements. They have to stand up to snow, rain, storms, and the expansion and contraction of the hot and cold seasons. They will naturally wear out over time. This is very common in residential roofing when houses start to age. Ice Dams: Most houses do not have proper ventilation in the attic. This will result in extreme temperatures in the summer. This heat will make your shingles absorb more heat which accelerates the deterioration of the shingles. In the winter, this will result in ice dams forming. An ice dam is a ridge of ice that forms at the edge of a roof. The ice dam prevents melting snow from properly draining off the roof into your gutters. This results in the improperly drained water seeping back into the roof surface causing leaks. Improperly Installed Flashing: Sunroofs, chimneys, and dormers have the potential to allow water intrusion if they are not installed with the proper flashing. 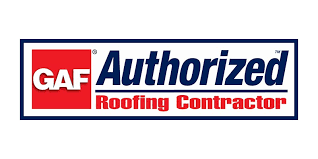 The flashing creates a seamless connection between the roof and all the other necessary components of your roof to keep your roof working as intended and keeping water out. This is a very common problem that we see in mobile home roofing.